Last weekend in Montana I opened myself up to all questions from the debaters. One asked, "How do you keep everything in your head so that you can recall it to be able to use it in debates?" This question struck me as being at the heart of debate and rhetorical education - the question of preparation and knowledge. I tested one of my oldest debate metaphors as a response: "Being a good debater is more Bene Gesserit than Mentat. You don't have to be a human computer rife with information, you have to be aware and listen and adapt to the context you find yourself in." "Did you just make a Dune reference?" Yes, yes I did. I should do it more often. There are few books right now that speak as well to our world. Herbert was an autodidact's autodidact. He absorbed everything and tried to include it in his story. He even tried to invent a new science, planetology, which he included in his story. He was someone who was trying to find a nexus point between different types of knowing in order to craft a believable universe with its own politics, it's own history, and its own sciences and economy. I think he was pretty successful. 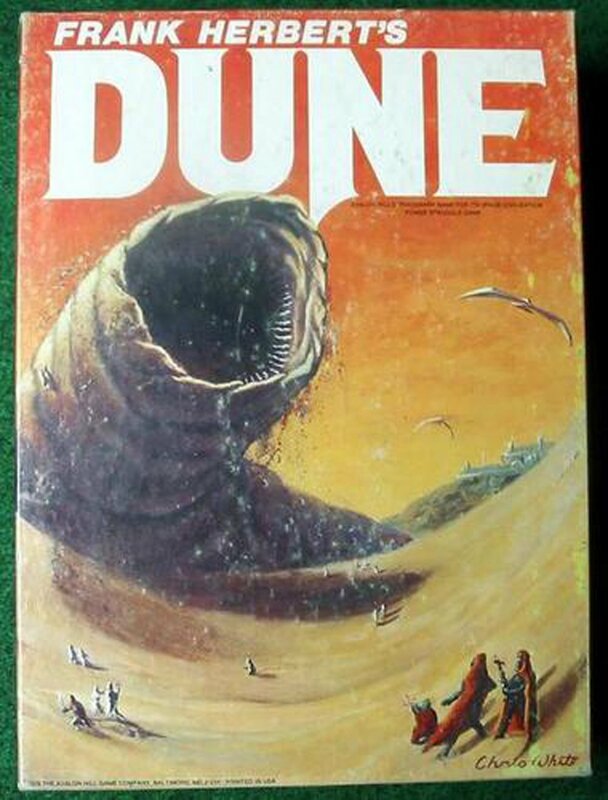 This weekend I was catching up on reading and caught the excellent essay in the Los Angeles Review of Books on Dune and the historical sources Herbert borrowed from to make his epic book. Quite possibly the coolest cover. Typical debate instruction is very much like Frank Herbert's Mentats. Trained from birth to account, gather data, analyze it and make policy recommendations, the connection to the ideal debating subject is pretty obvious. Mentats can take any amount of data and compare it against itself in order to devise a strategy. They are immersed in data and information, have near instant recall, and hardly ever make a mistake in judgement. Being a mentat is near impossible. One has to be trained from birth almost to be able to work one's mind in a way reserved for the most powerful computers. But in Herbert's world they are more trusted than a sea of advisors, or even the best computers. The human brain, according to Herbert's vision, is the best computer out there - if only it can be trained from an early age. Most people assume that when a speaker appears knowledgeable it is because they have knowledge. They know things and that knowledge is part of them. But recognition of knowledge is a performance, it's something communicated to an audience. Knowledge is performed, it is made recognizable so the audience says, "Oh, that guy knows his stuff." This is a lot more like Jessica than any Mentat in the books. The Bene Gesserit "weirding way" relies a lot on context, position, audience, and of course, words. While people fetishize the subject who commands a lot of facts, a lot of data, it is the Bene Gesserit order that has seeded nearly every planet with the origins of a messianic tale that can be activated by anyone who can read the scene and respond appropriately. Compare the actions of Jessica, her husband murdered and her house nearly destroyed, making a path for survival for herself and her son to Piter, the mentat who dies because he cannot foresee that the Duke would kill himself with a poison gas capsule concealed in a false tooth. Information is one thing, context is something else. We tend to think of context, audience, position and location as a type of information, a type of knowledge, but we really undersell it. The ability to read a scene, to see the story that you are already interpolated within, and to act in a way to capture the key roles of that story and be influential, well, that's debating. Debating is not a regurgitation of facts and information. It's the ability to convince an audience what the limits of information look like. You can include and exclude whatever you wish. Debate should be taught as if it were the Weirding way - no, the weirdest way - the way that calls everything, including facts, into question in order to be able to defend good limits for the state of information, knowledge, and fact when a decision is on the line. Mentats can help provide a lot of information and analysis, and we fetishize that sort of subject, the subject who has "mastered knowledge." Meanwhile as we pine away for the Mentat, the Bene Gesserit is the one setting up the scene, the arguments, and the approach that will take advantage - like a magical enthymeme - of tales laid down in our minds and hearts years ago. We have to be trained from birth to be a Mentat, but we are all prepared from our first bedtime story to be the unwitting co-conspirator of a Bene Gesserit witch.